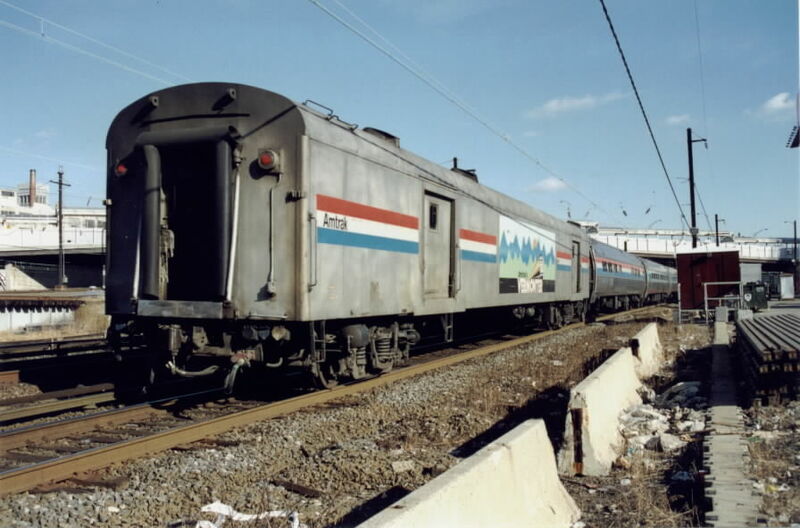 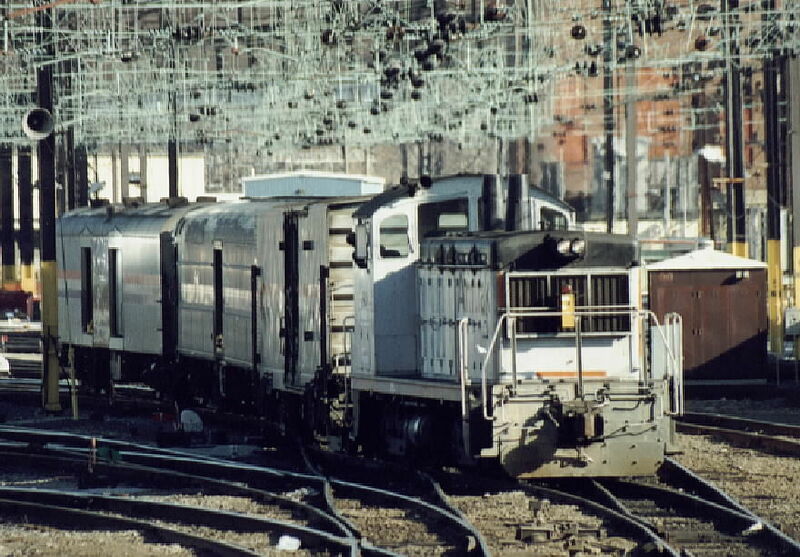 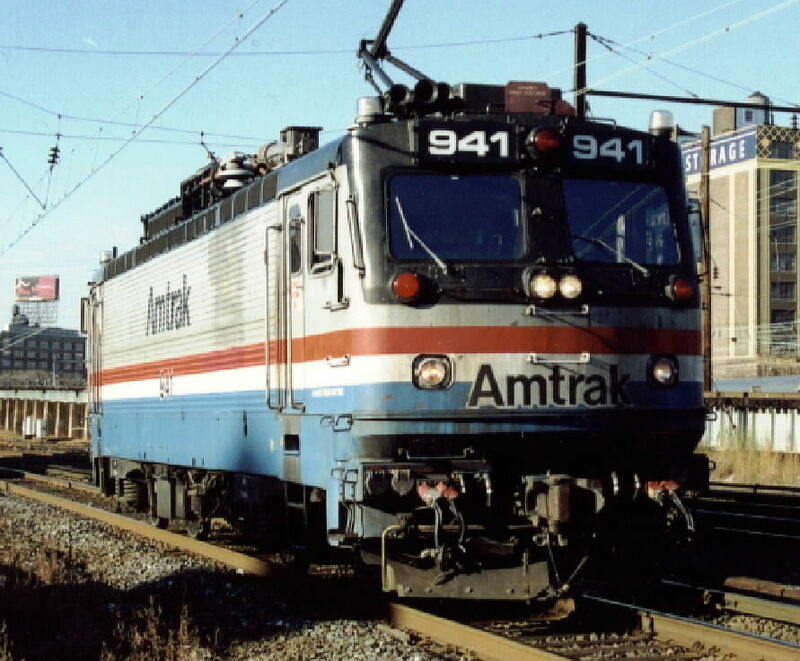 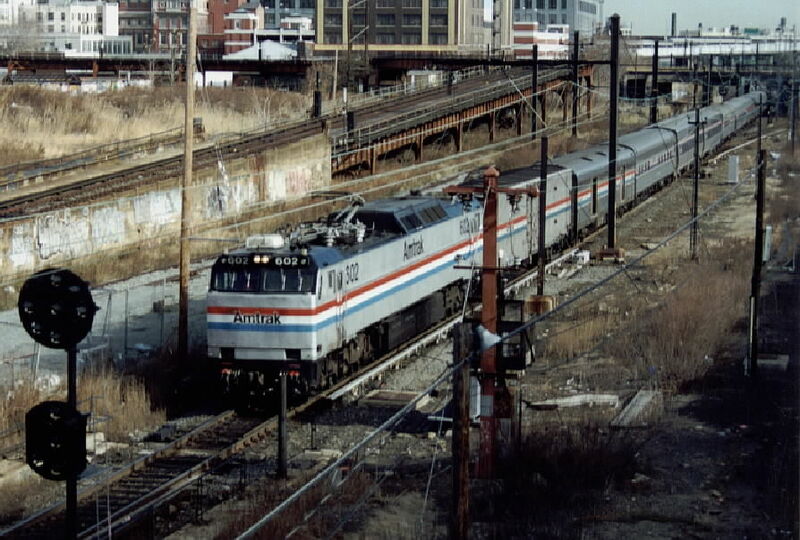 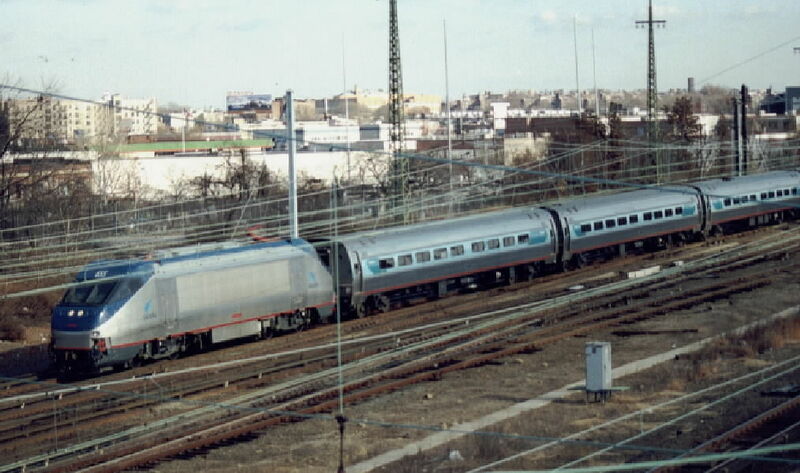 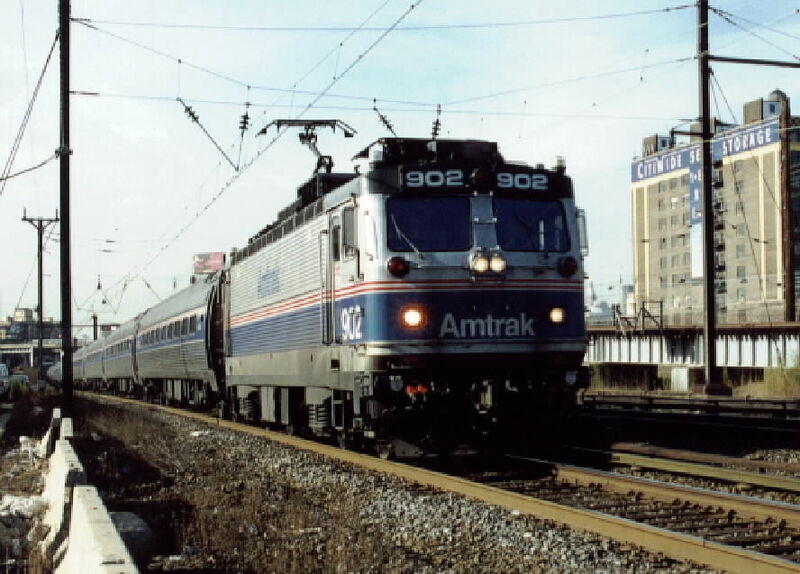 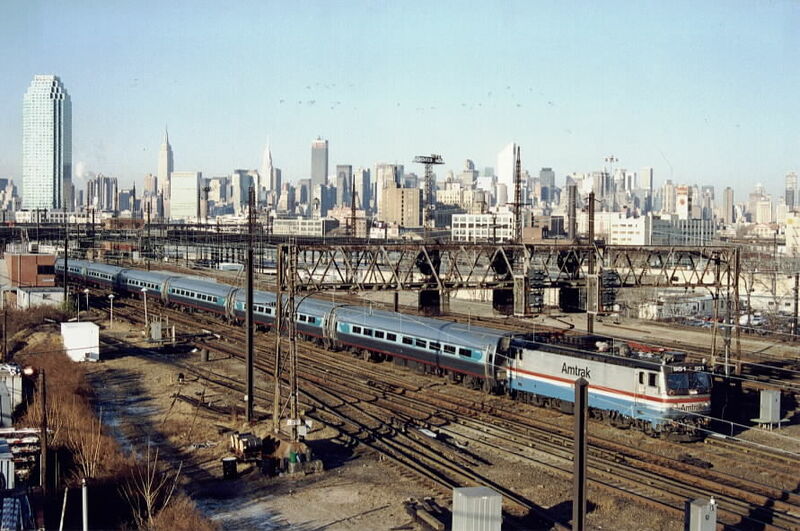 AMTRAK IN NEW YORK CITY OPERATES ON TWO DIFFERENT LINES. 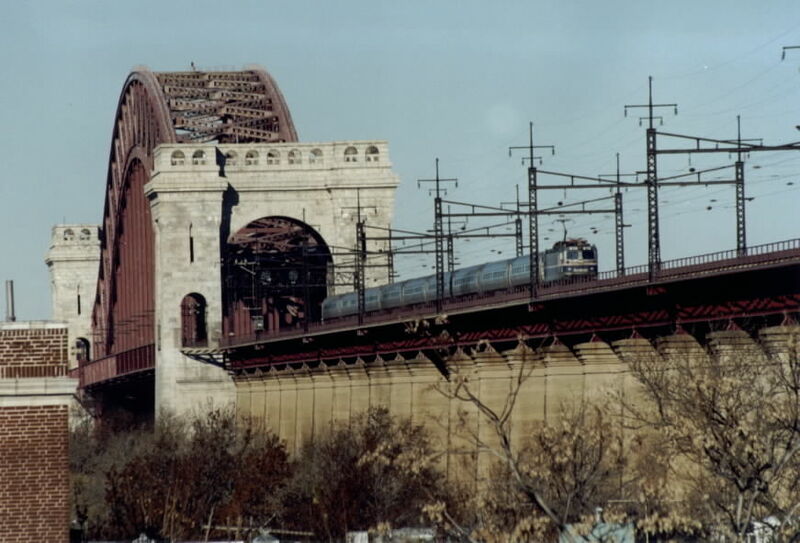 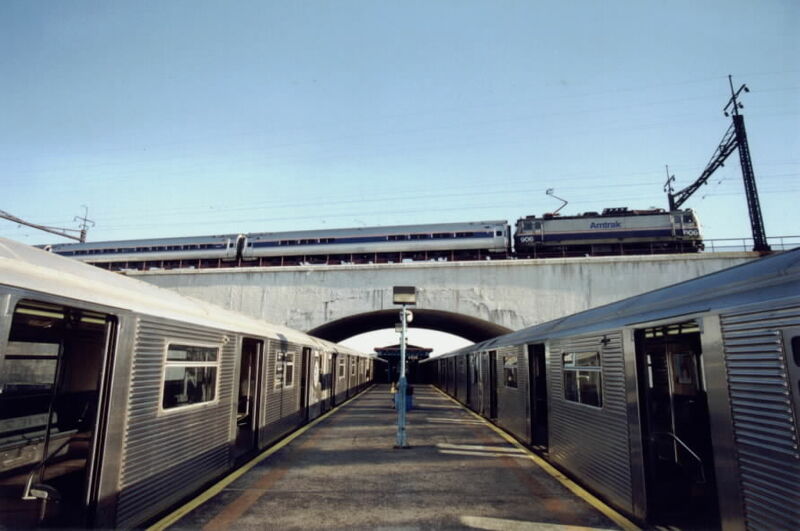 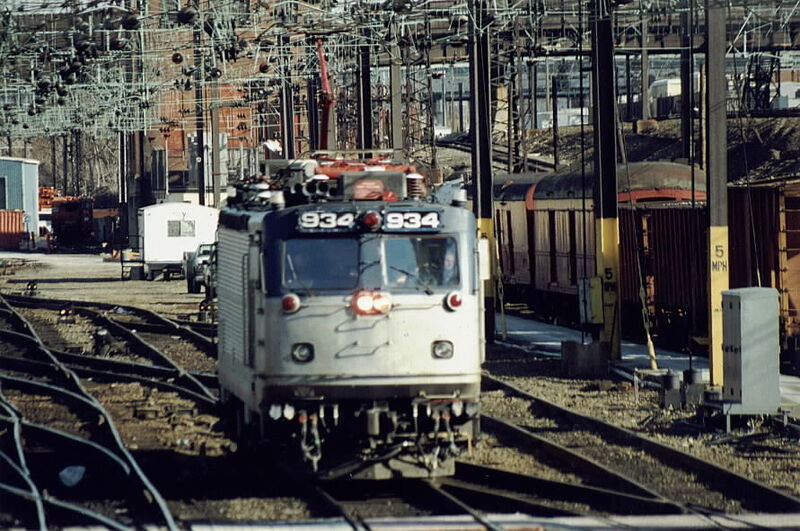 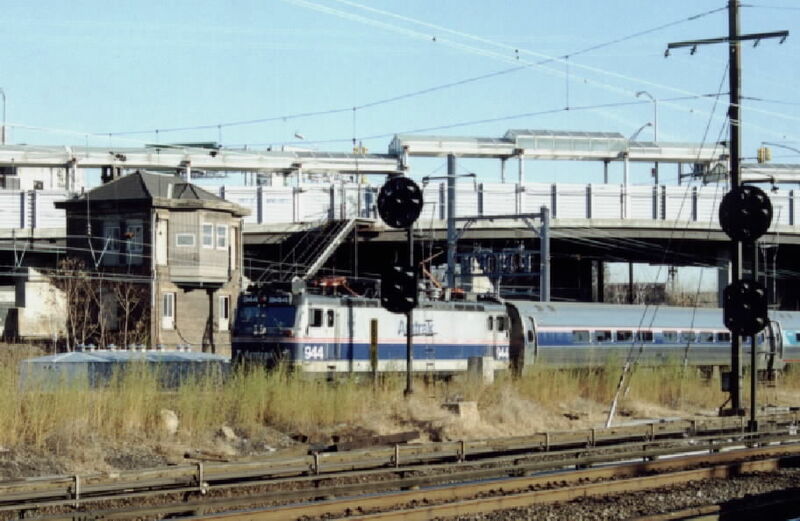 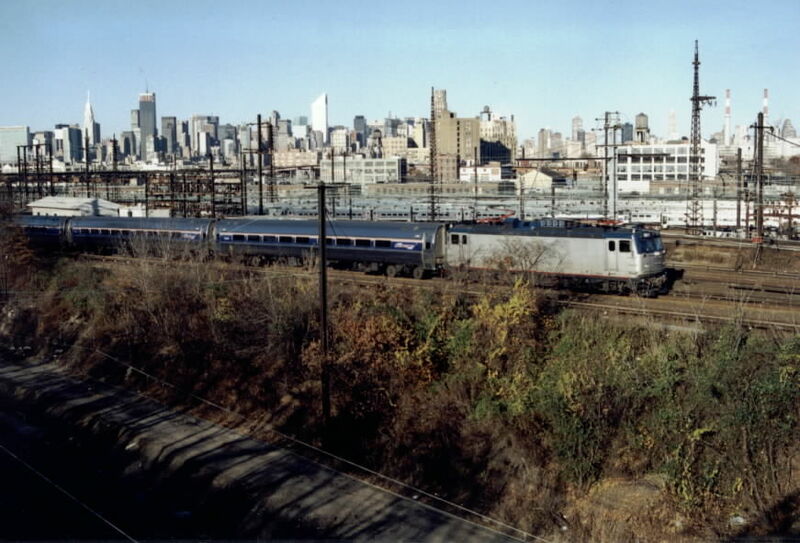 THE HELL GATE LINE CARRIES THE NORTHEAST CORRIDOR FROM NEW ROCHELLE TO PENN STATION, AND THE EMPIRE LINE CONNECTS PENN STATION TO SPUYTEN DUYVIL. 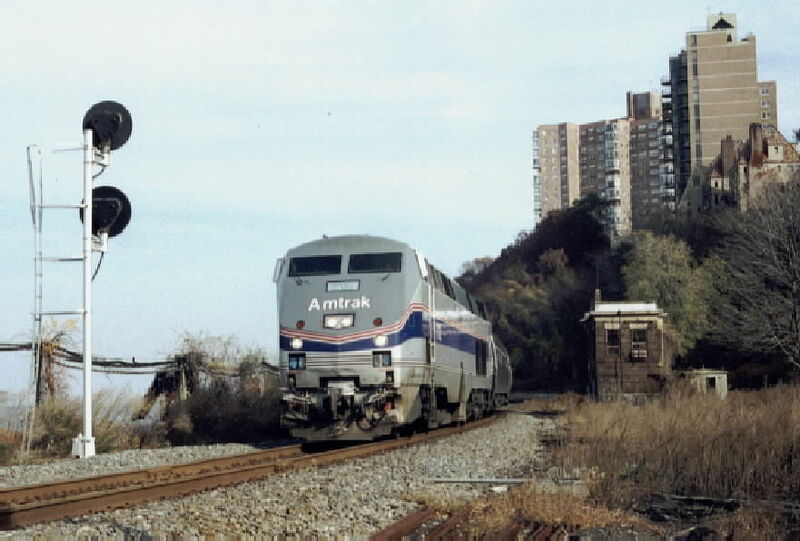 SPUYTEN DUYVIL: DV TOWER AND THE CONNECTION WITH THE HUDSON LINE.